Successfully Added Sleek B&W CCD Night Vision Camera to your Shopping Cart. 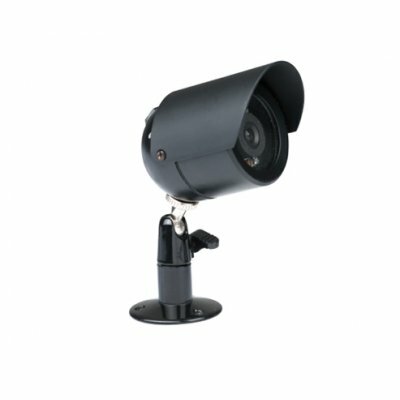 This sleek-looking CCD colour surveillance camera has a stealthy design and weatherproof casing. This model is excellent for monitoring large door frames or any area of you home or office, day or night. Take your family's safety into your own hands and securely order your sample today. Chinavasion has a no MOQ policy so direct-shipping right to your door is a breeze..